Majority Report 2030 - Brand Magic 2018 - Nothing to Hide? In a world of expansive technology growth, where 50% of today’s jobs will have been automated, continuous evolution is an absolute requirement. What does the future hold in store for media, consumers and just plain living? By 2030, the world may be explosively different, but there’s already fissures revealing how AI, Blockchain and Genetics are about to radically alter everything. Luckily, humanity will be deeply rooted at the core. To be best positioned for transformation and maintaining viability beyond the next decade, a radical rethink in how all of us connect is required. 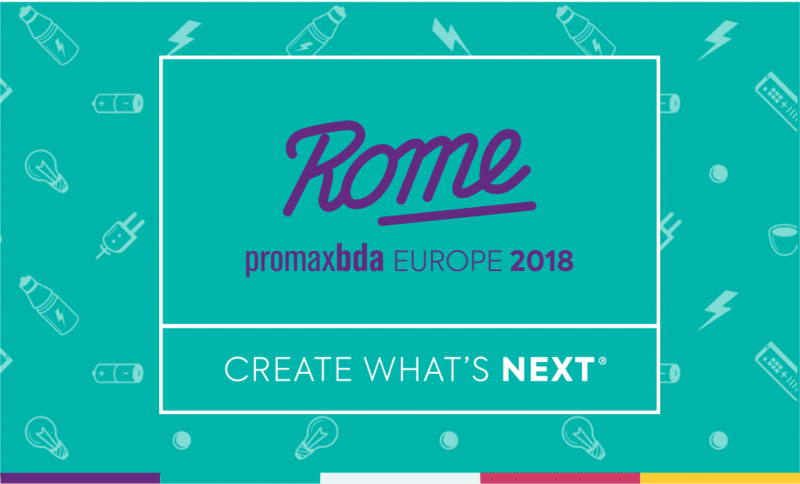 Presented in an engaging format that challenges perceptions and beliefs, Jonathan and Dean turn different lenses to today’s bleeding-edge developments in technology, business and society to reveal true implications for Media, unearth possibilities for tomorrow and share tools for success at scale. 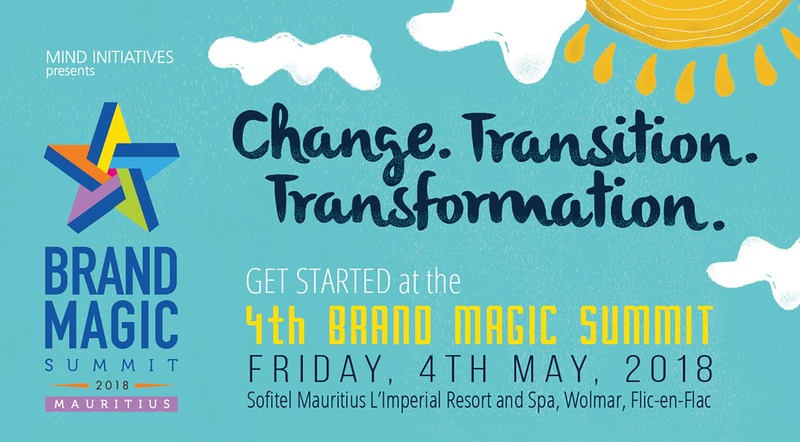 The 4th Brand Magic Summit 2018 will give participants key insights from the best in the business to help guarantee that their Brand remains consistent, strong and relevant. With unparalleled networking opportunities and interactive discussion panels on top of cutting edge case studies, the Summit will challenge participants like never before.